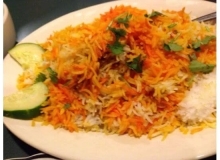 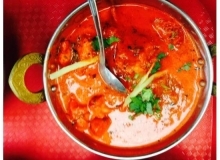 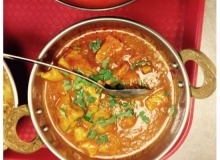 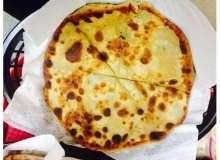 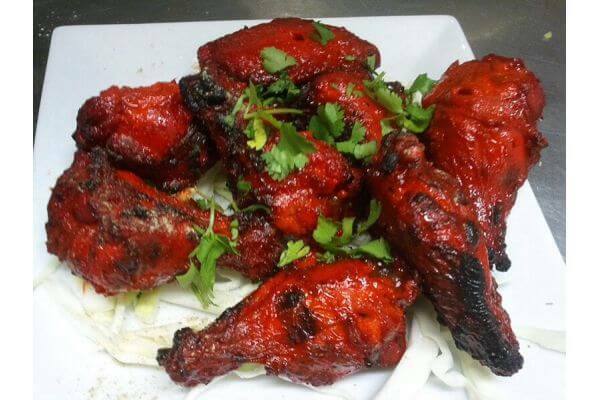 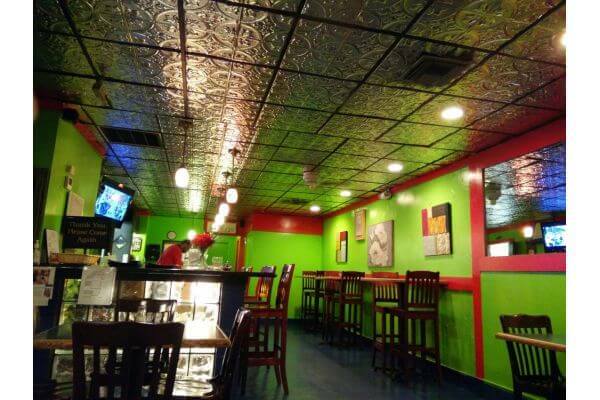 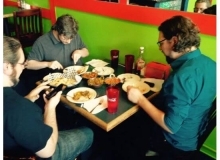 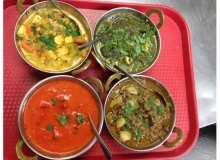 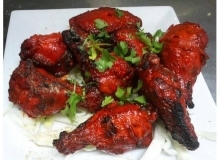 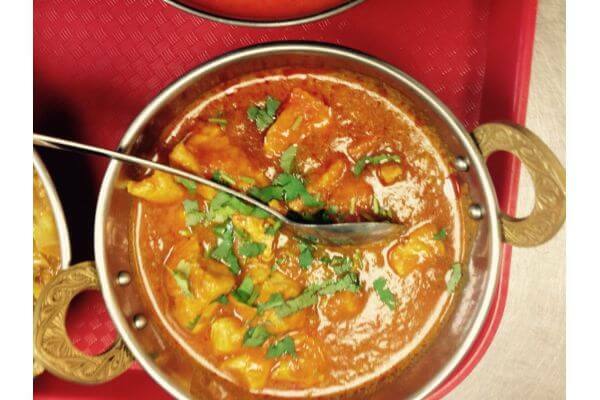 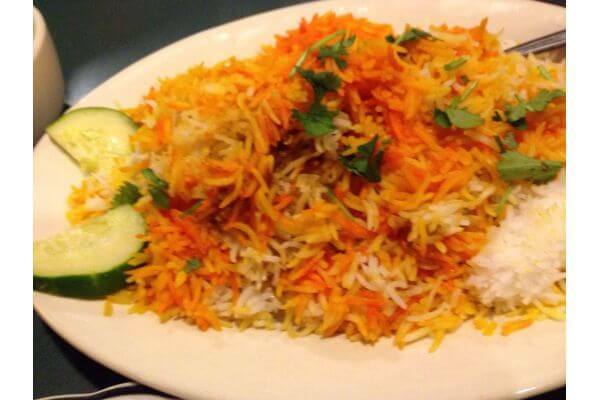 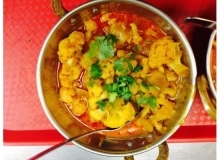 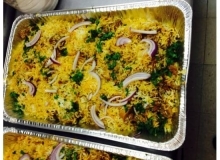 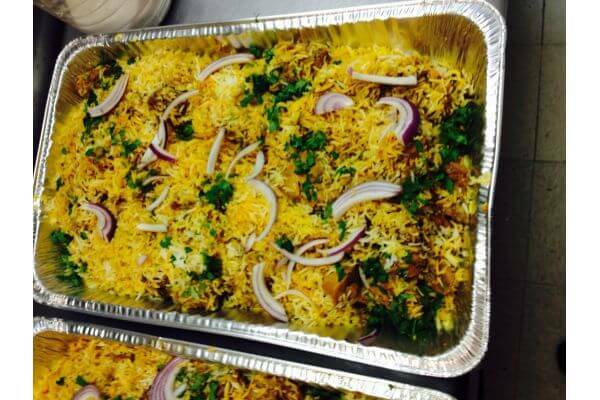 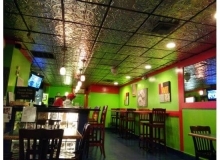 Shyan’s Kitchen is well known throughout Metairie, LA for our fantastic Indian food and specialty drinks including Mango Lassi, Chai Tea and Doodh Patti. 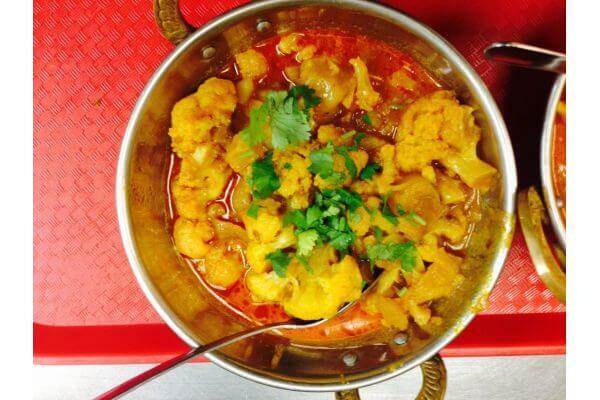 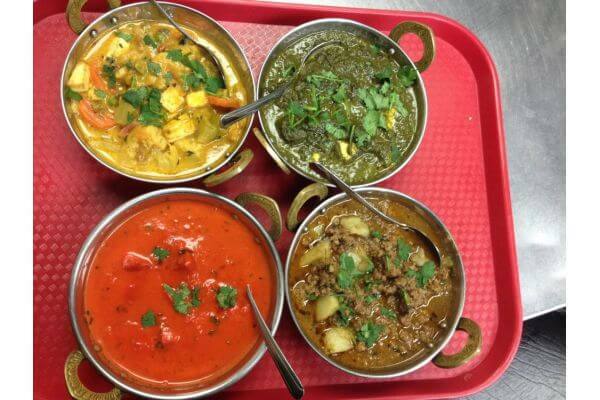 We choose each ingredient in our dishes carefully to ensure the best quality for our patrons. 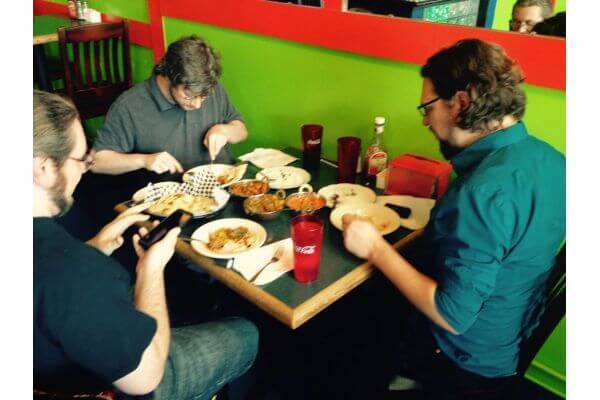 This attention to detail and dedication to customer service has earned us many loyal customers who love to eat out at our place. 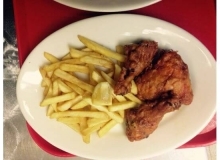 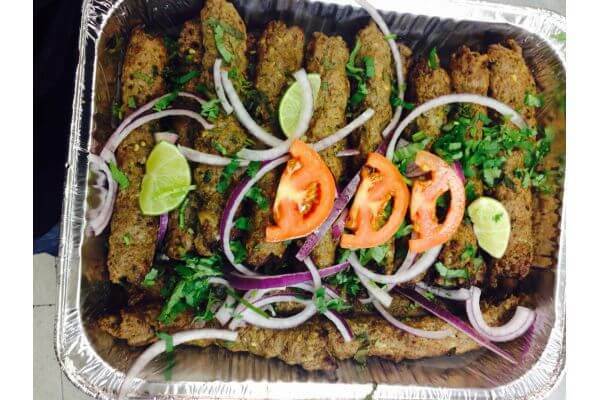 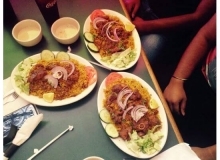 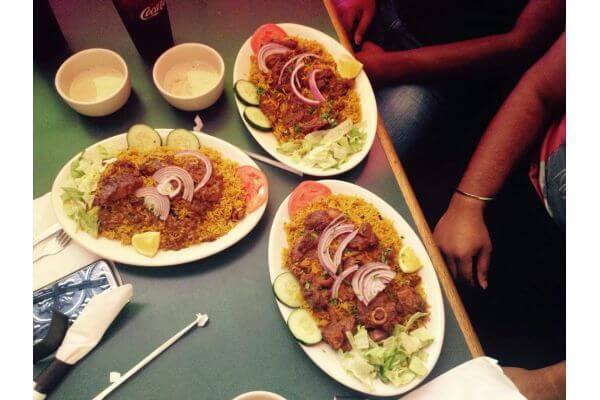 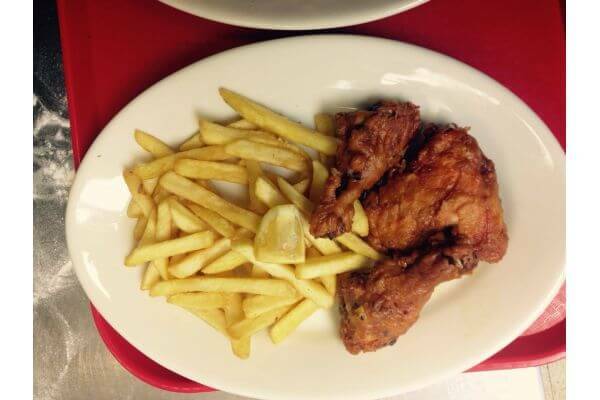 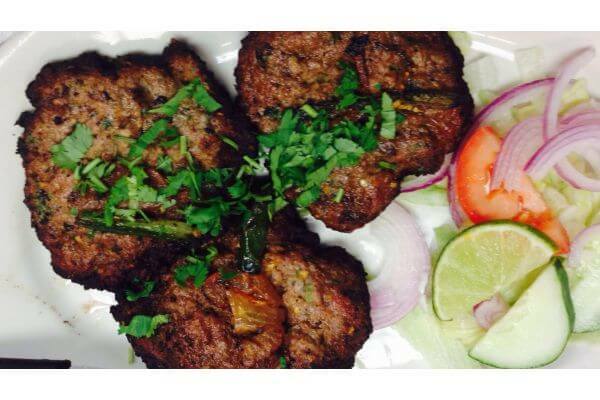 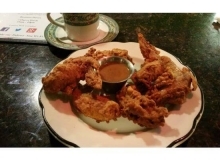 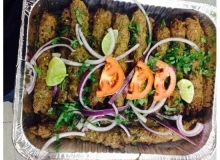 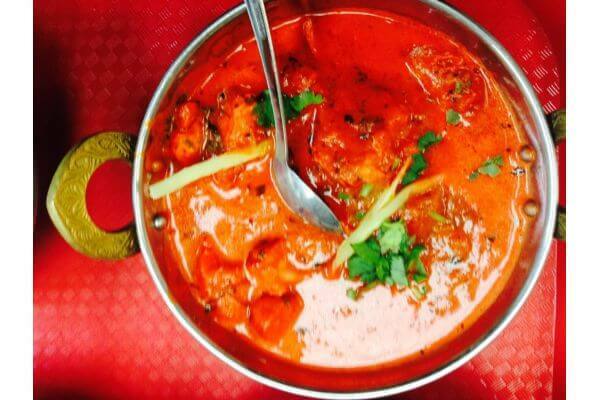 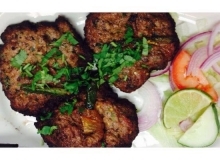 Browse through our photo gallery to see the assortment of dishes we offer.